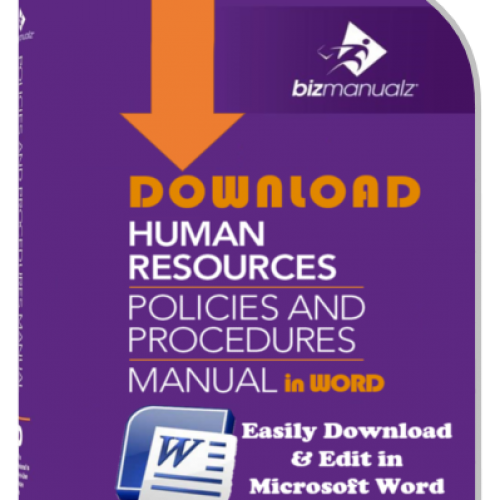 The ultimate style guide for your policies and procedures is the user -- the employee responsible for the process. 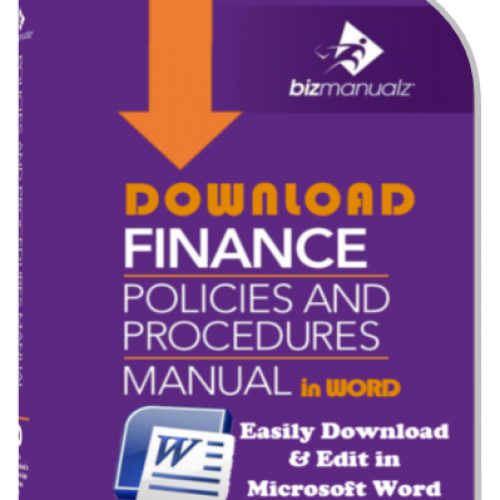 A reader recently asked if we could talk about writing a policies and procedures style guide. As a matter of fact, many style guides already exist, so why bother to come up with one of your own? Your situation isn’t so unique. 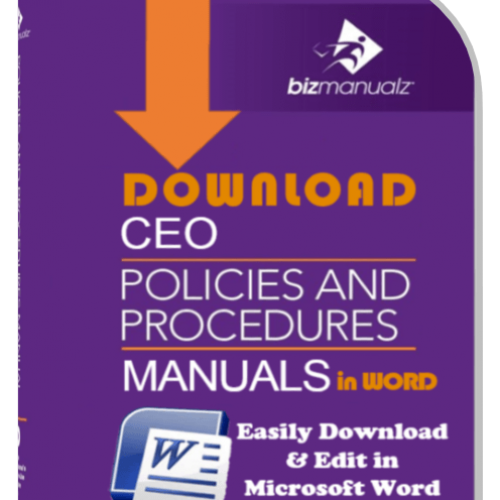 Bizmanualz provides a policies and procedures style guide with its manuals. 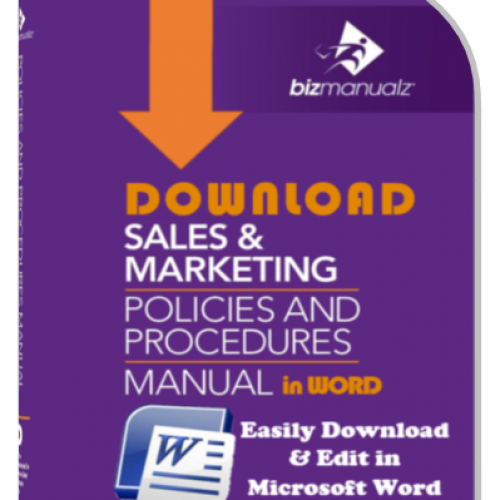 (It’s in the “Manual Preparation” section, under “Your Manual” and “Effective Communication”.) It doesn’t break any new ground, but reinforces what you see in other style guides (Elements of Style, Chicago Manual of Style, etc.). We also have a How To Write Policies and Procedures e-book guide that covers style and formatting. 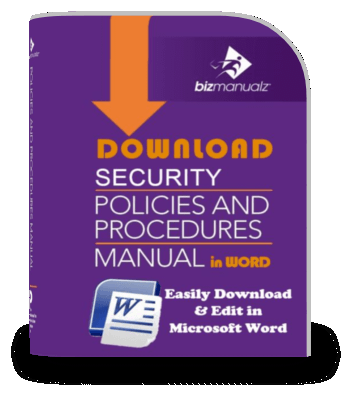 A style guide is used in MS Word documents to define a set of predefined fonts, sentence spacing, color, character size, and outline level. 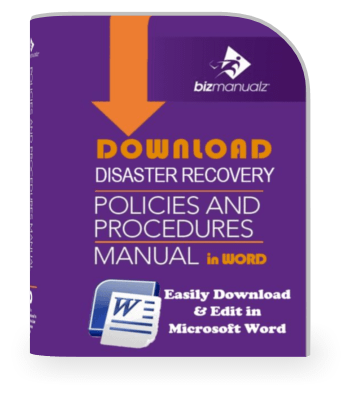 You can use a style to define headlines, sections, sentences, paragraphs, and the look and feel of your document. 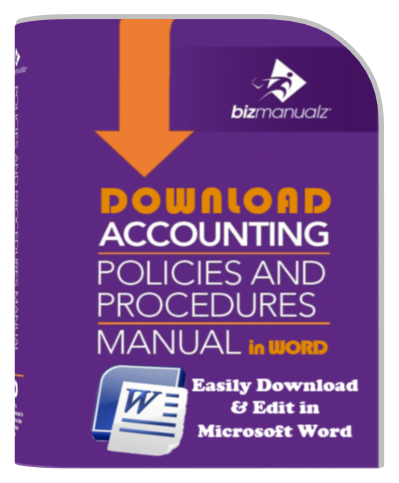 A Policies and Procedures Style Guide can be especially important for your policy and procedure documents. Why does — or why should — anyone use a style guide? Well, we use them to establish and preserve a preferred style of writing and/or layout. 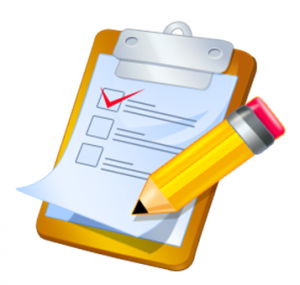 We use procedures style guides to ensure consistency in your procedures. It’s more economical to establish a documentation style and stick with it than to use a different style for every procedure document. The right style can help establish and reinforce your brand, though you may not be concerned about the brand internally. The consistency we’re looking for internally is that of behavior. Written procedures are meant to ensure that the business processes they describe are carried out the same way every time, no matter who’s carrying out the procedure, or where or when. 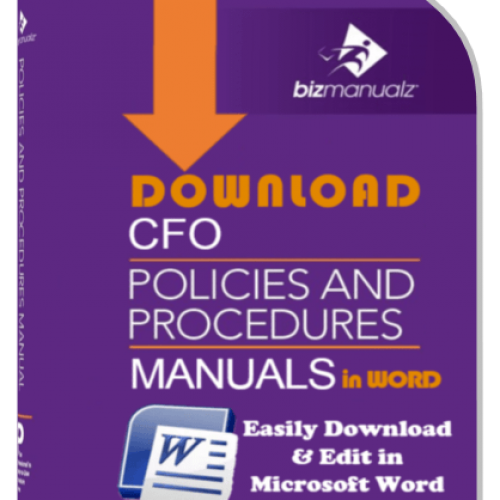 Will a policies and procedures style guide help with that? It won’t hurt, though it really only scratches the surface. 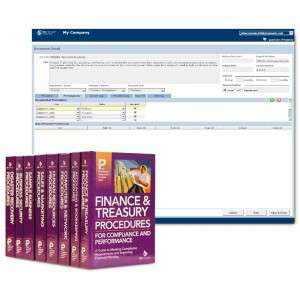 You don’t give a procedure to a trainee, tell them to read the procedure (or watch the video) over the weekend, and begin the process “for real” on Monday, do you? If you do, do you think the document’s style matters all that much to the employee? Of course not! 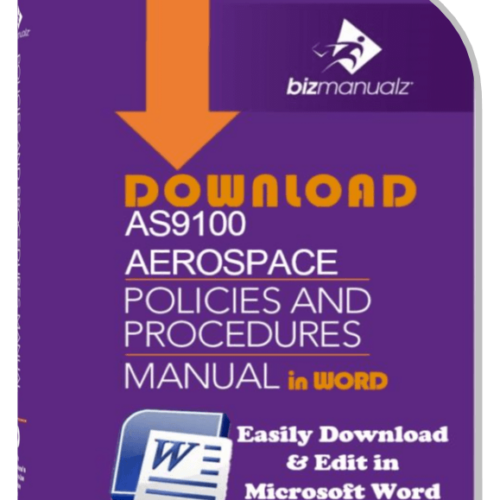 You may have them read/view the procedure first, but you have to show them — in a real or simulated work environment — how the procedure is carried out, then have them carry out the procedure themselves, gradually ramping up their productivity with their confidence level. Therefore, the ultimate style guide is the user. If you get consistent results from your employees once they’ve been adequately trained — and you’re key performance indicators will tell you if that’s the case — your style meets the most important requirement. You’re achieving the desired result. 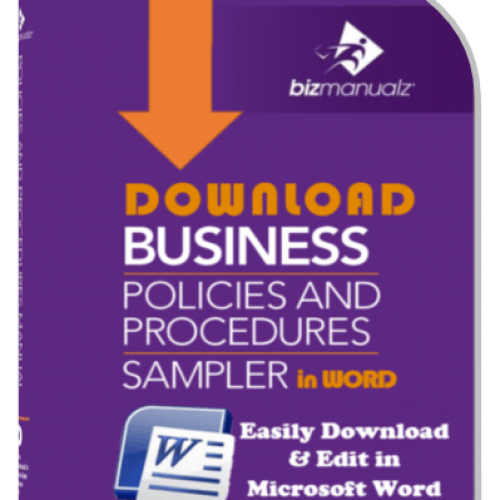 What Is Your Policy on Policies and Procedures?